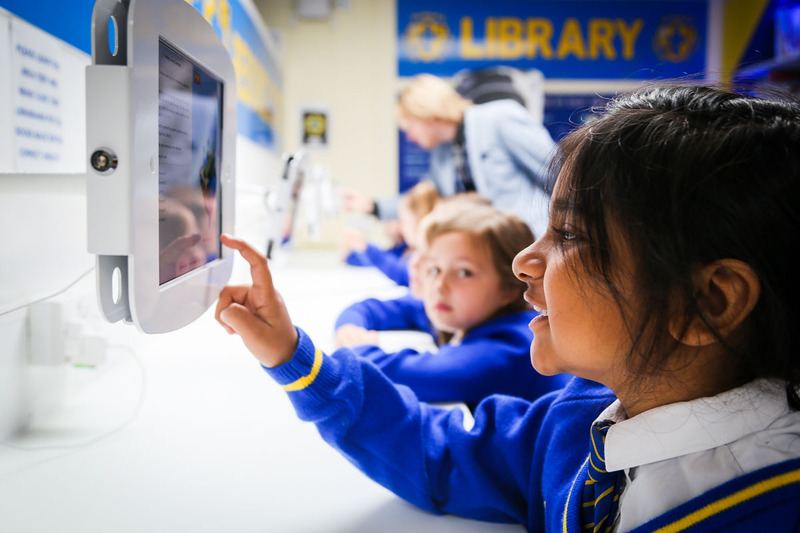 King's Lynn Apple Regional Training Centre, at Howard Junior School, offers educators the opportunity to learn how Apple technology can make a difference to teaching and learning in the classroom. We will be offering 8 free training courses over the year. Check back regularly for updates and to book your place! 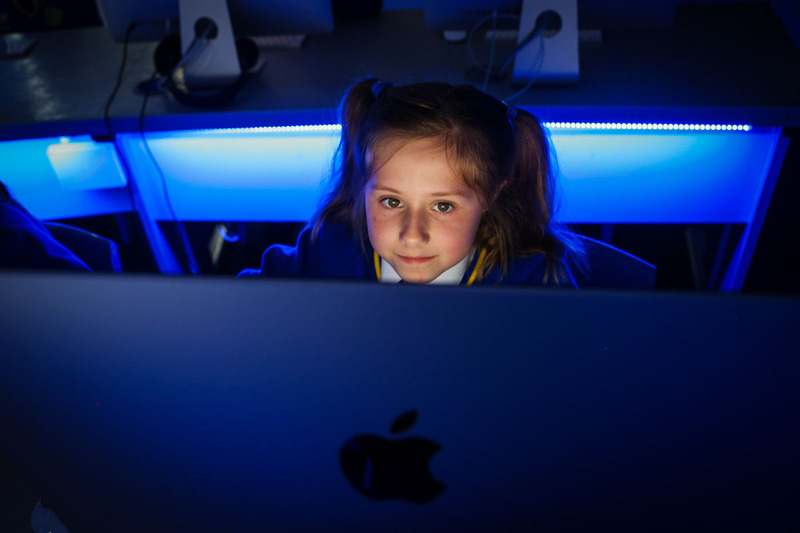 Apple Regional Training Centres deliver courses to build the skills and confidence of educators to use Apple technology inside and outside the classroom. 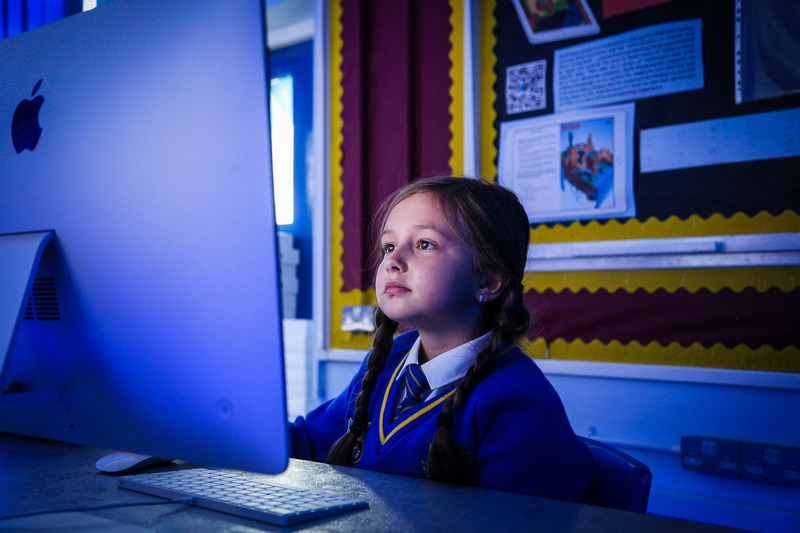 They are a community who share best practices and inspire excellence through teaching with Apple technology.